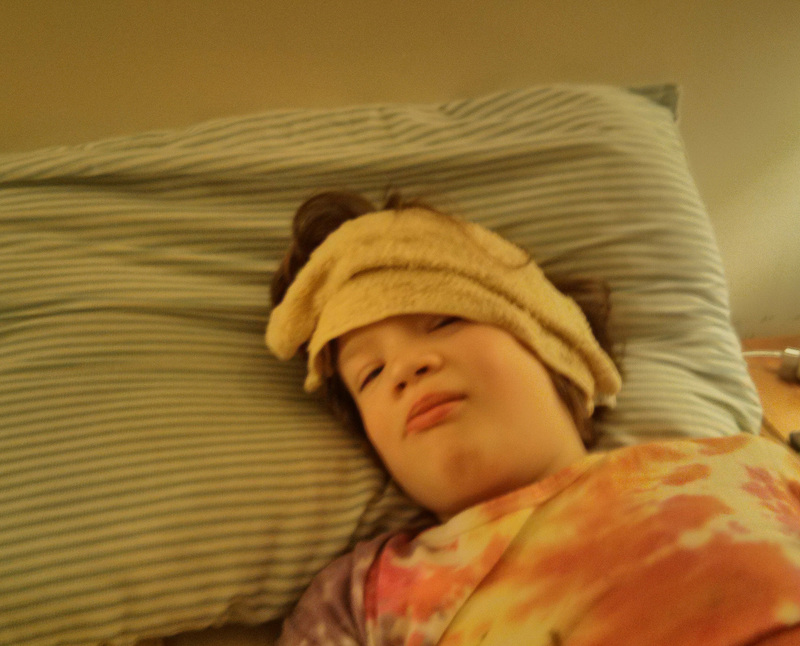 103 fever and vomit – the beginning of a beautiful holiday. Upside? I get a new pillow!! Oh NO!! I am so sorry :(. Hope she feels better soon!